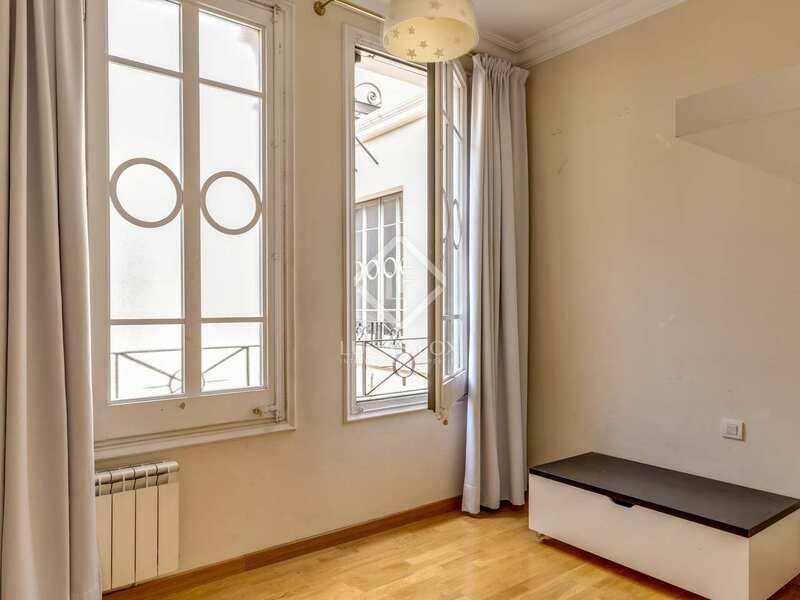 Peaceful, renovated 3-bedroom apartment with abundant natural light for sale on Gran Via, in Eixample Right. 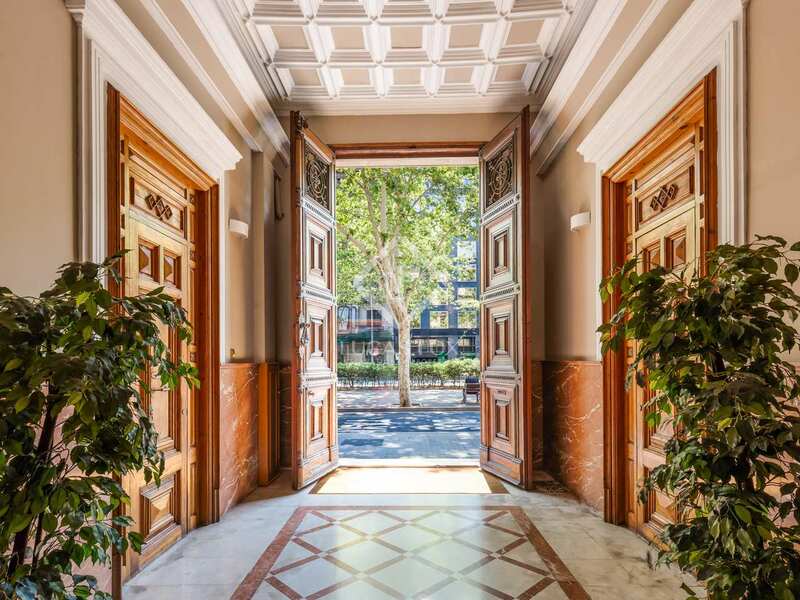 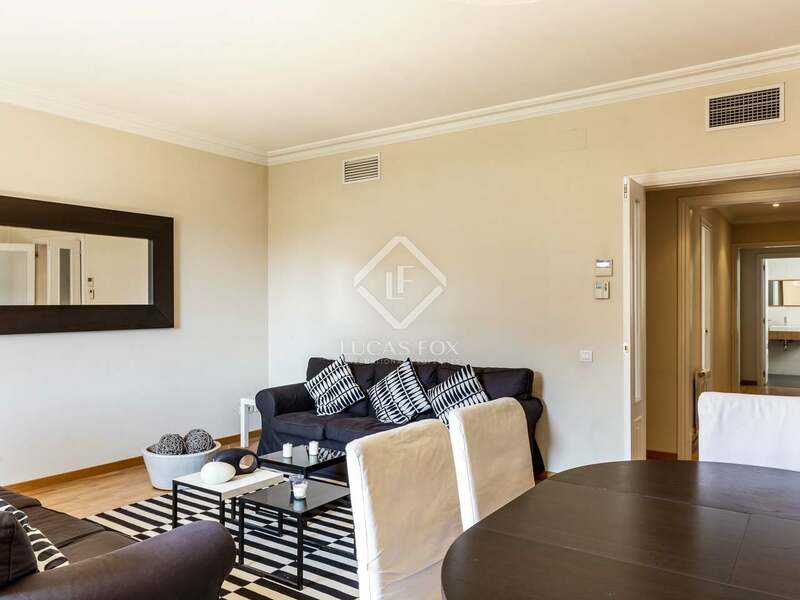 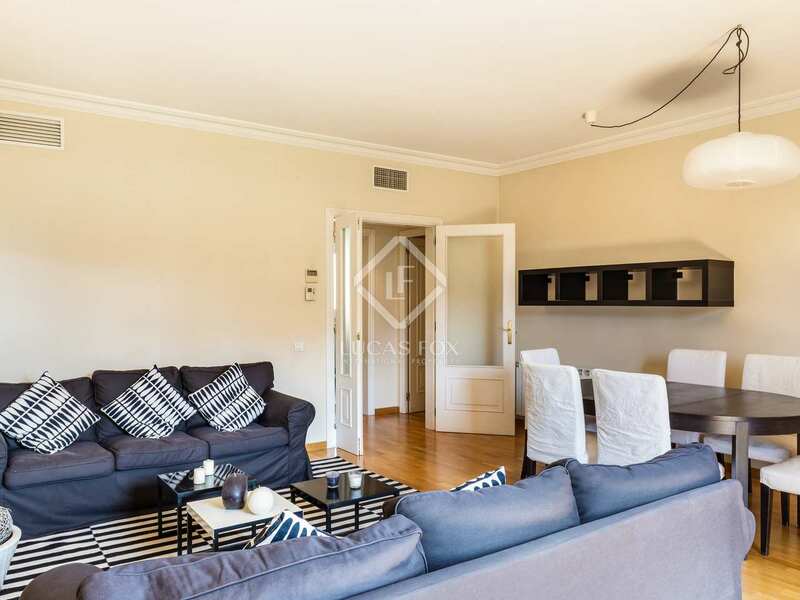 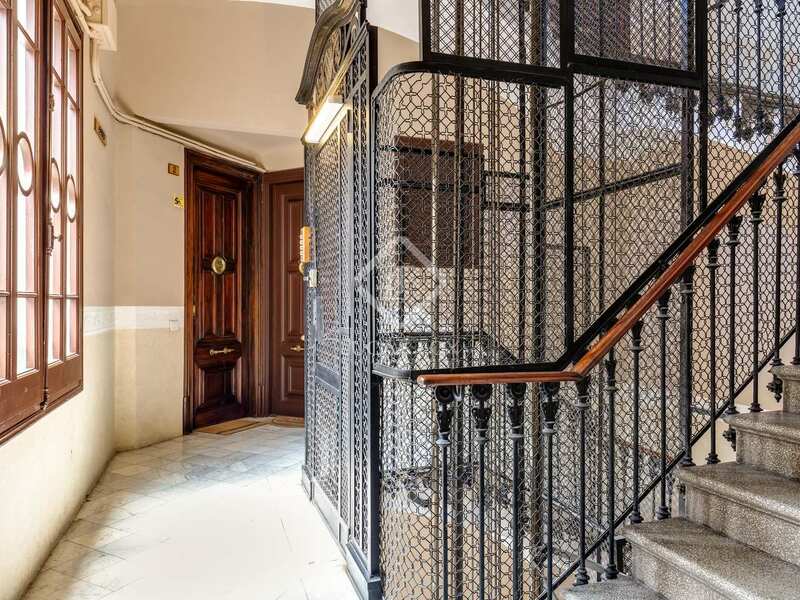 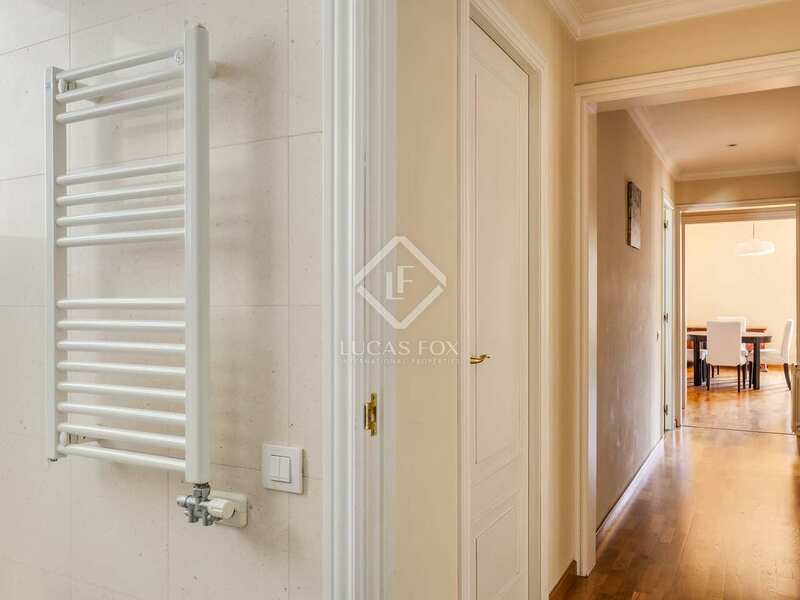 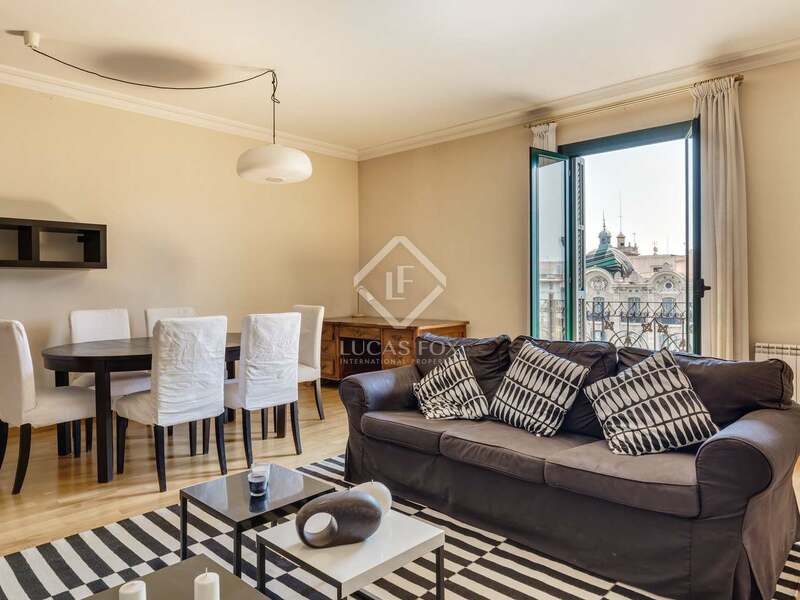 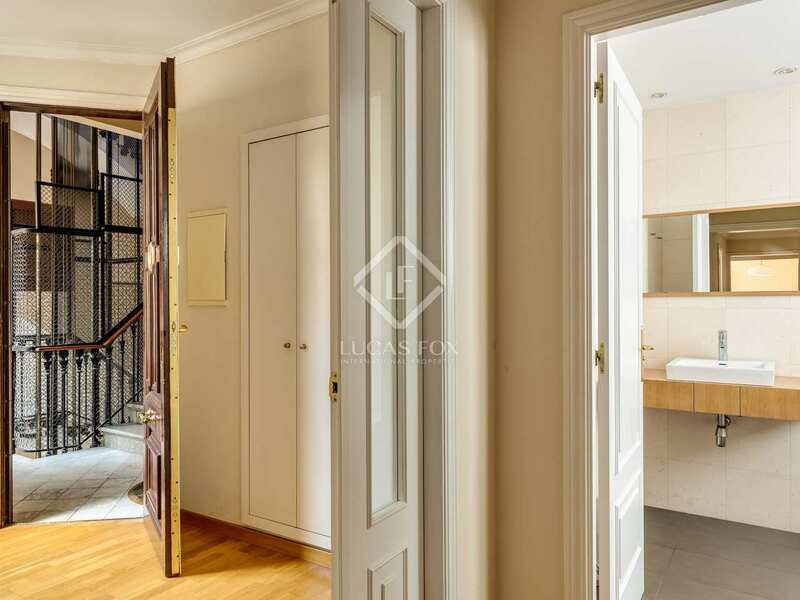 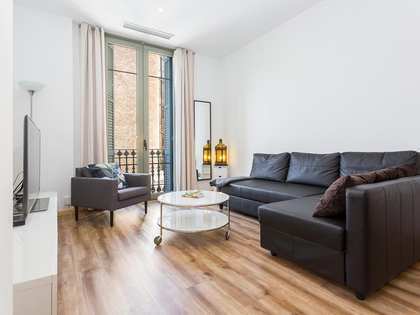 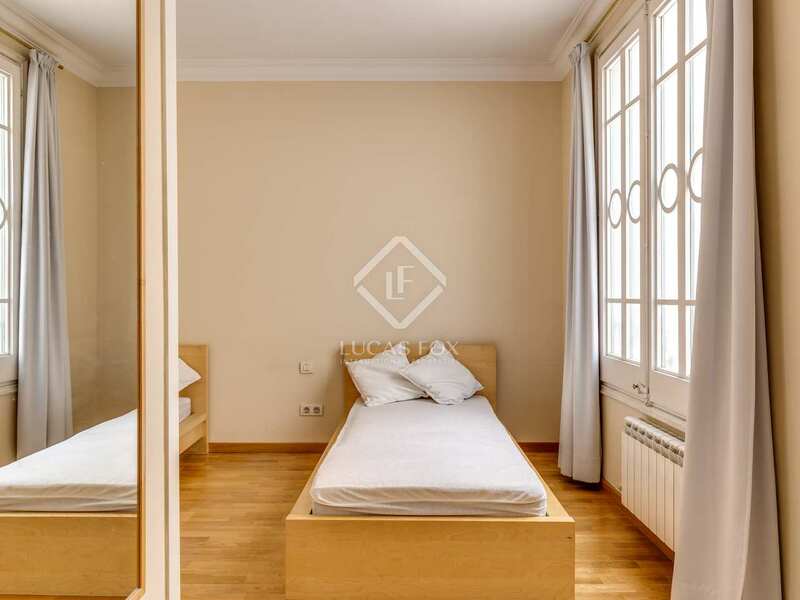 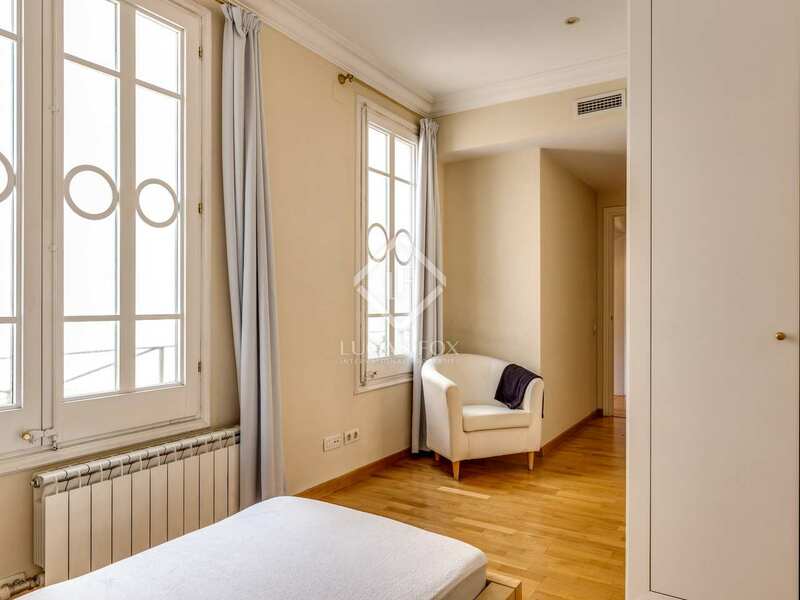 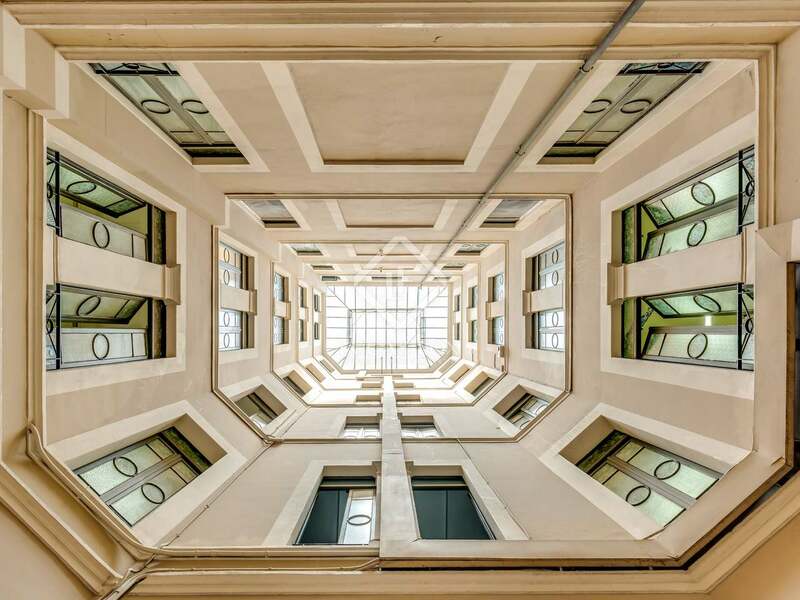 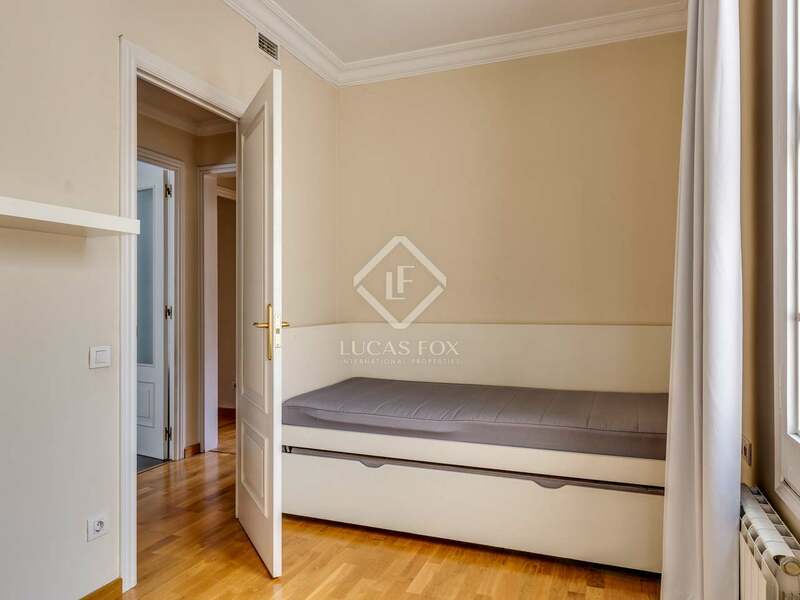 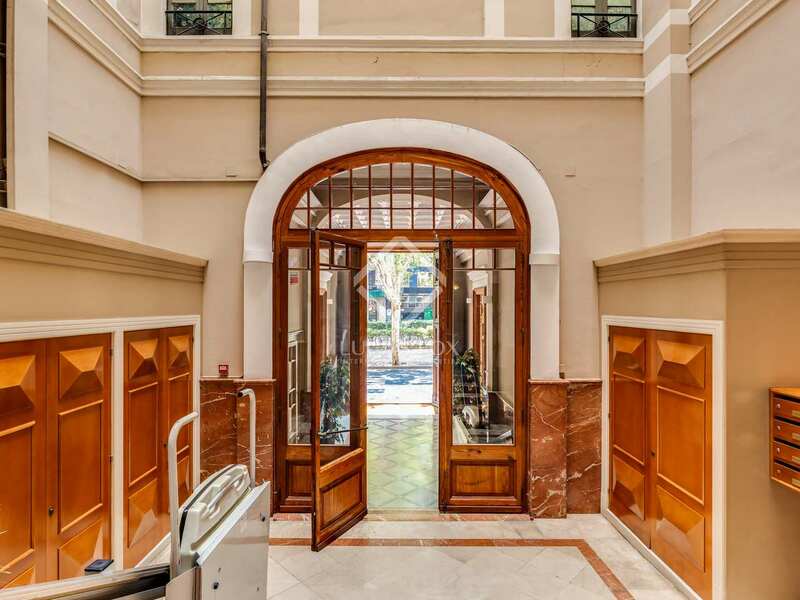 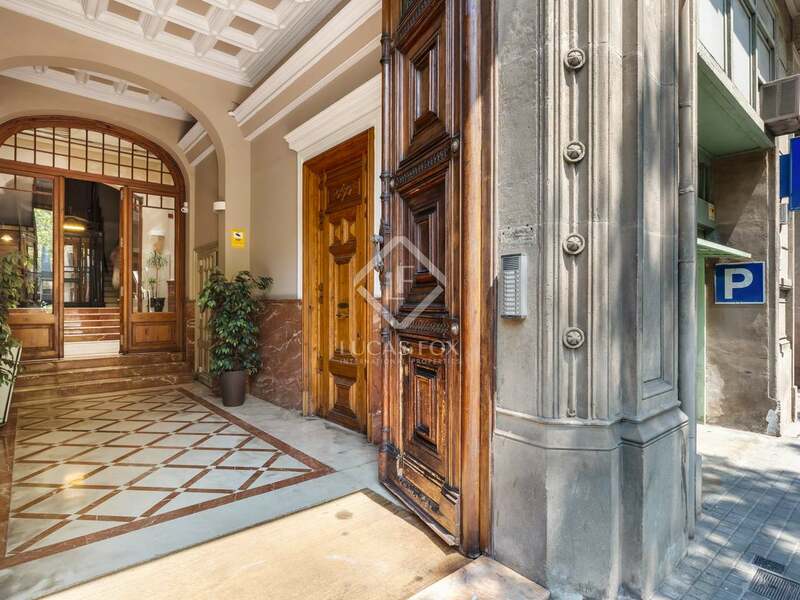 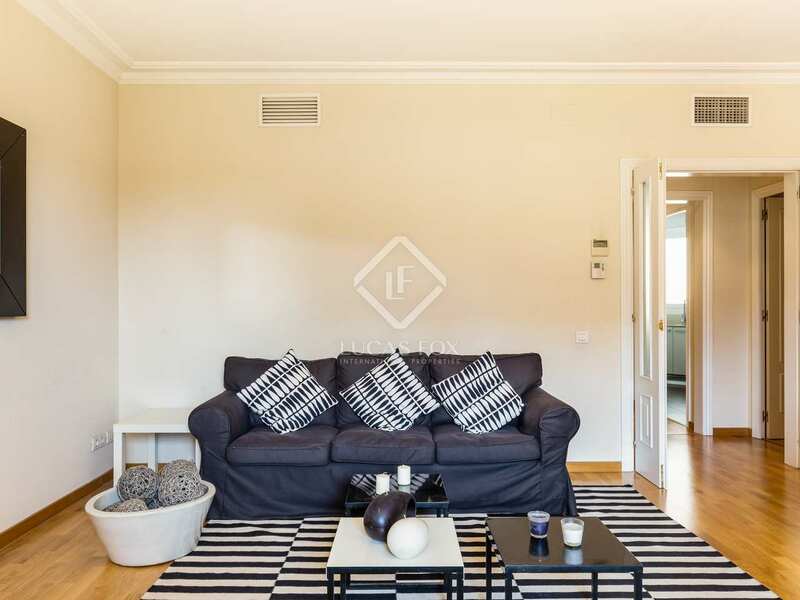 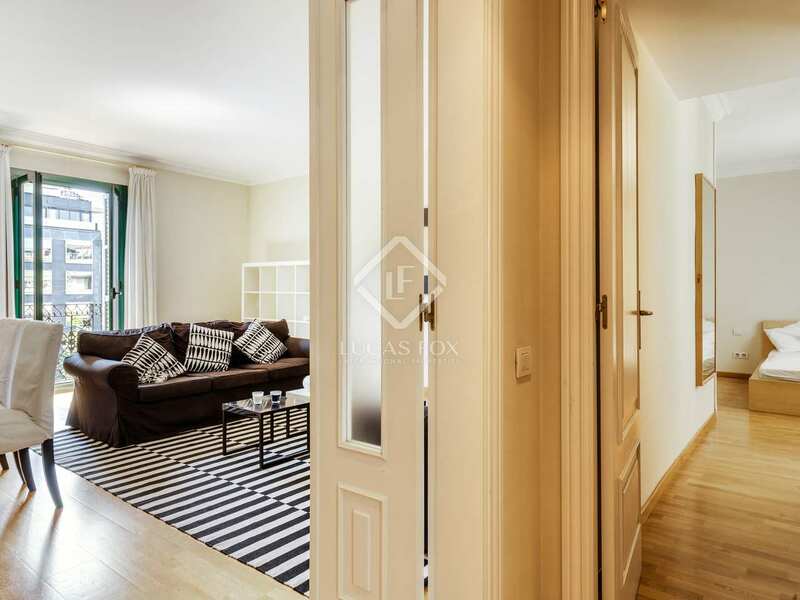 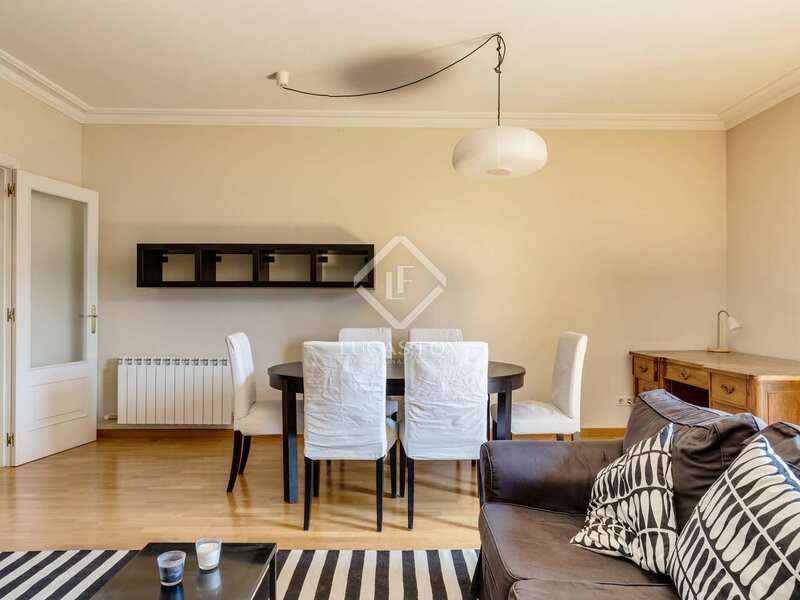 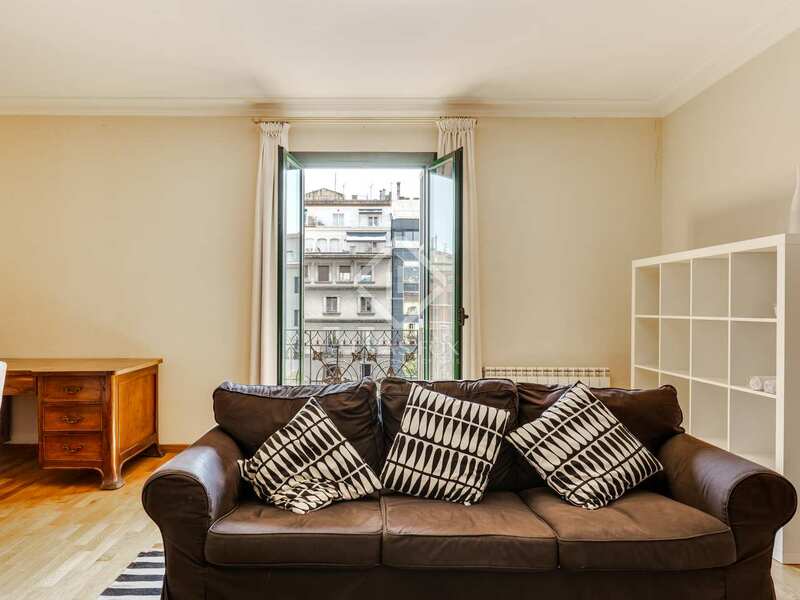 This 133 m² apartment is found in a very well maintained classic building with an attractive stately entrance, a lift and concierge, on Gran Via de les Corts Catalanes, at the heart of the Eixample Right district. 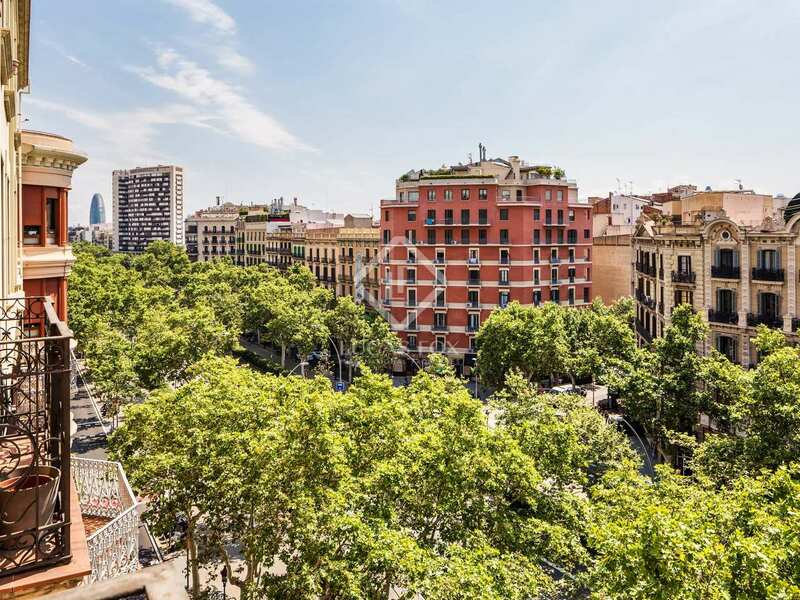 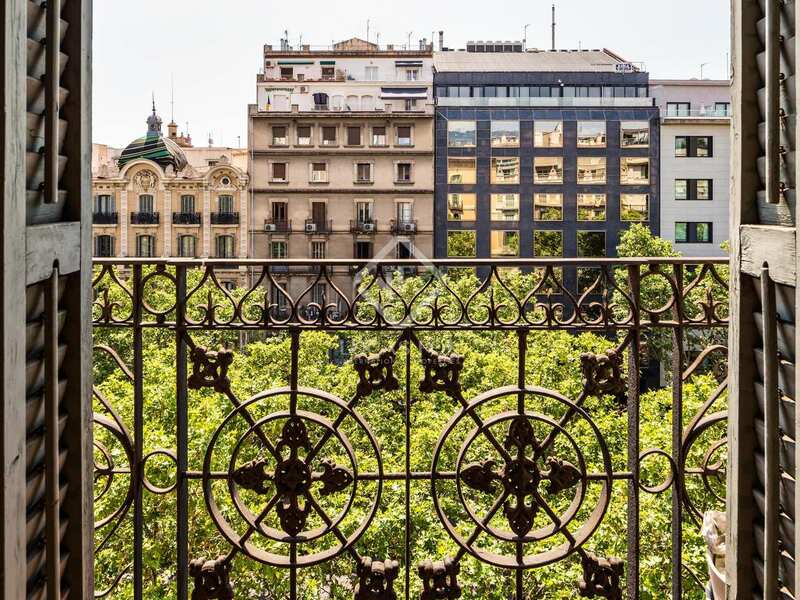 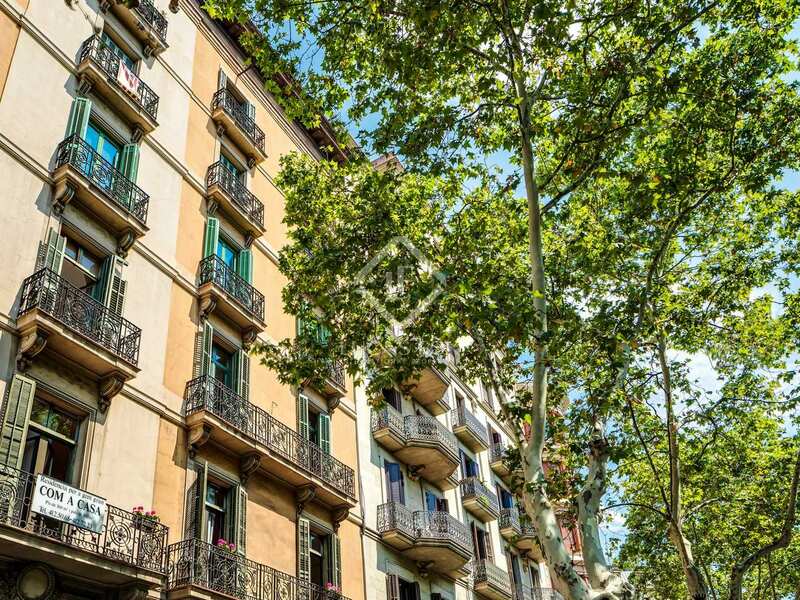 Just a couple of streets away we find the tree-lined Passeig Sant Joan and a further 2 streets away is the glamorous Passeig de Gracia; Barcelona's most famous shopping avenue. 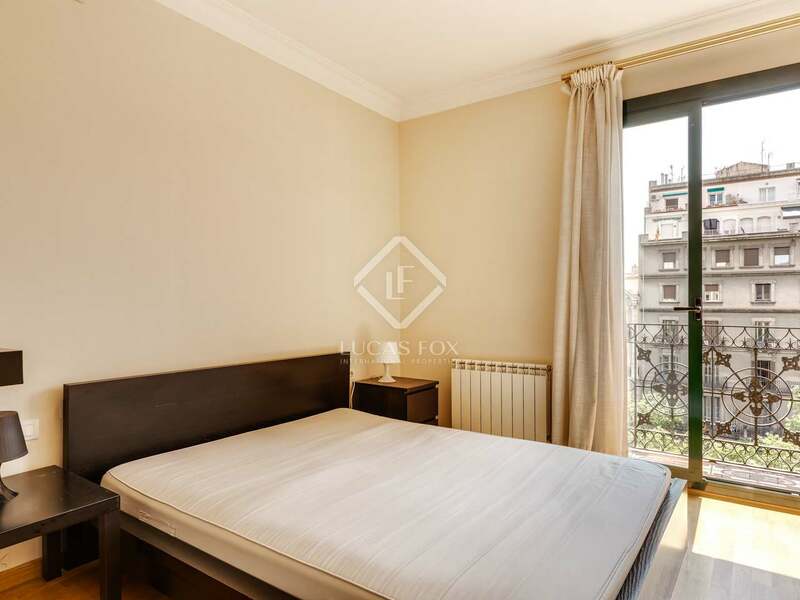 Situated on a high floor with good double glazed windows, this residence enjoys abundant natural light and plenty of peace and quiet, away from the noise of the street below. 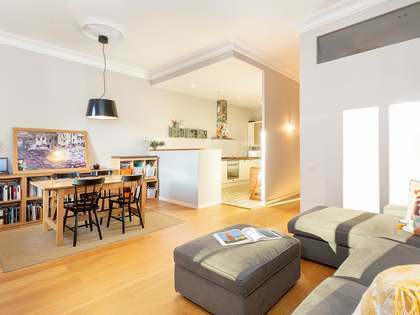 The property has a functional layout with a living room – dining room with a balcony and a separate kitchen. 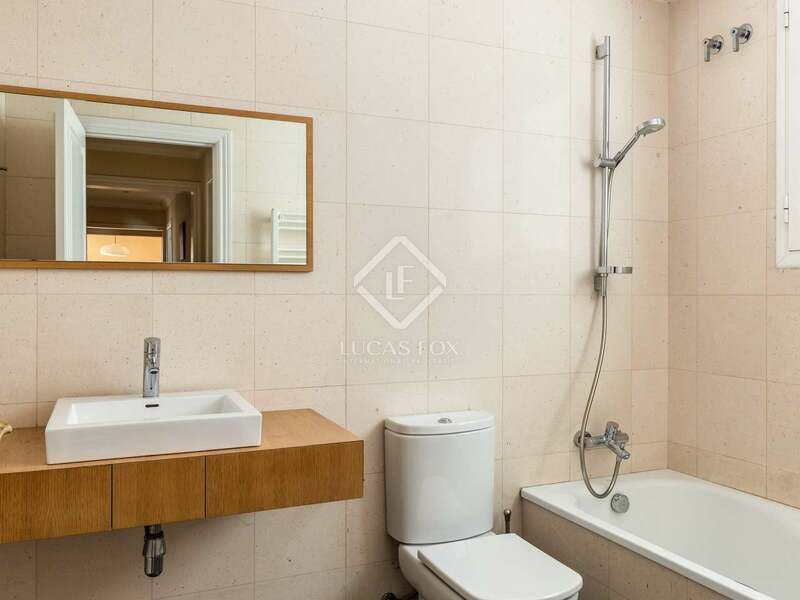 There are 3 double bedrooms, 2 of which share a complete bathroom and the other has an ensuite bathroom. 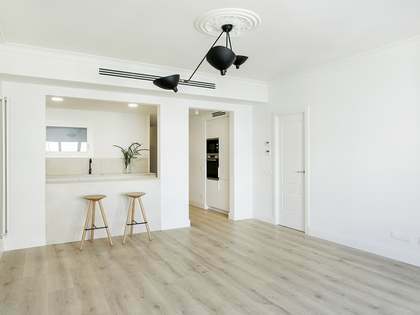 There is a separate utility space. 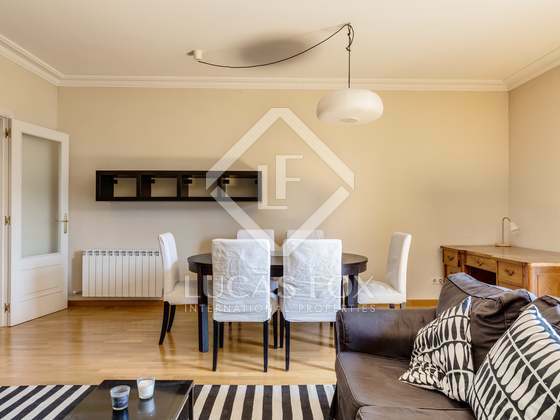 Renovated just a few years ago, the apartment is presented in very good condition with wooden flooring and modern finishes. Furthermore, the property has a rental licence. 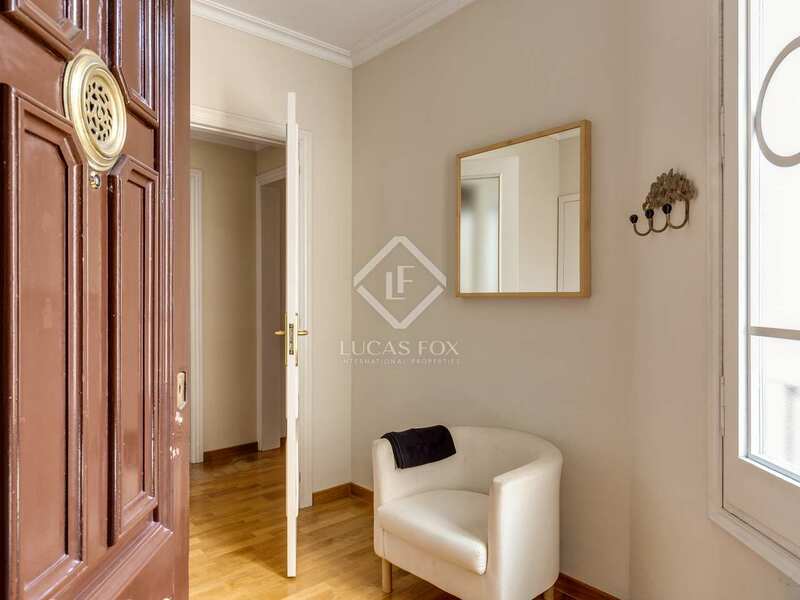 Call us today to arrange a viewing of this bright, peaceful home on Gran Via. 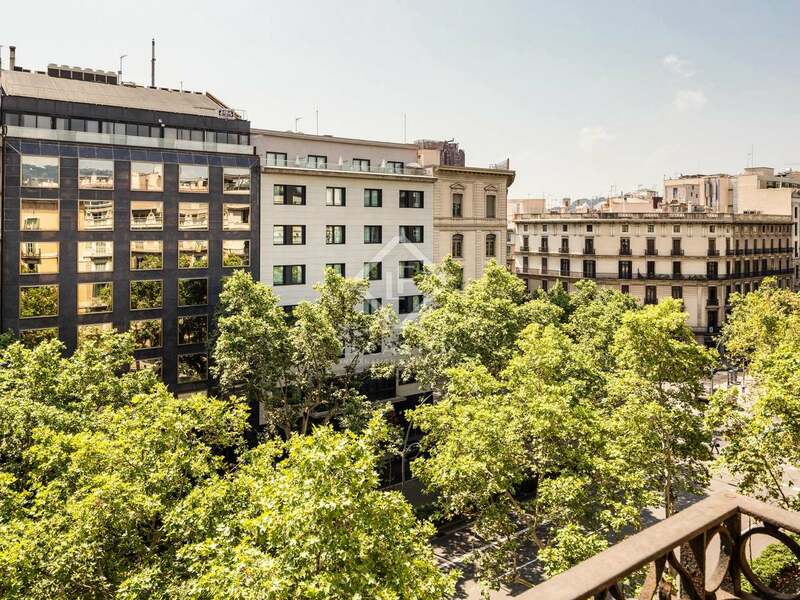 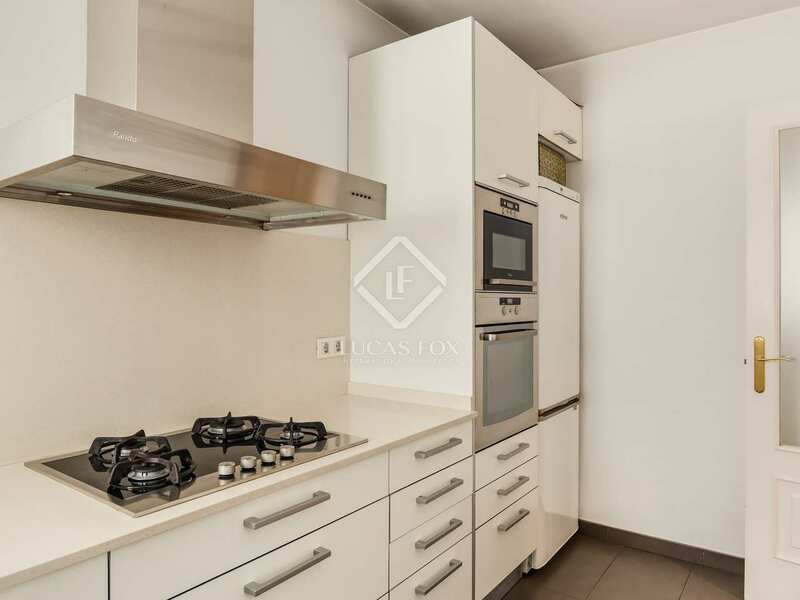 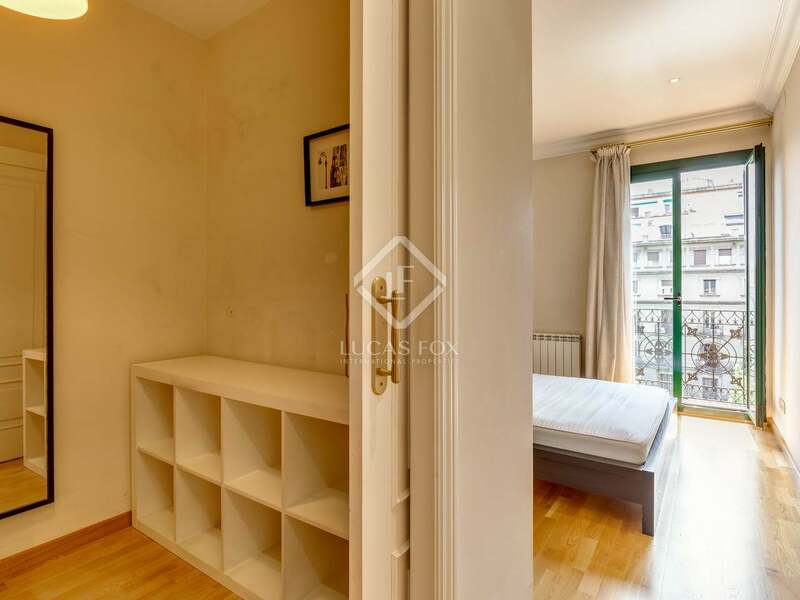 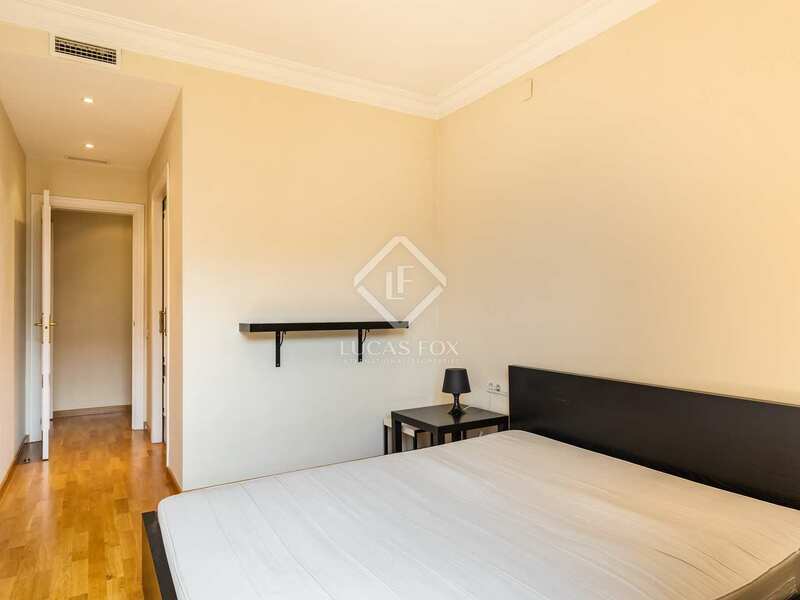 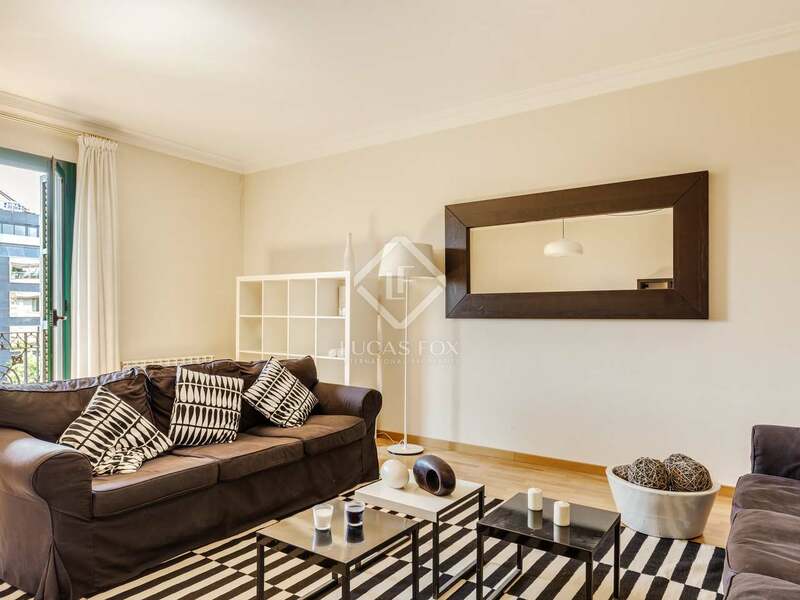 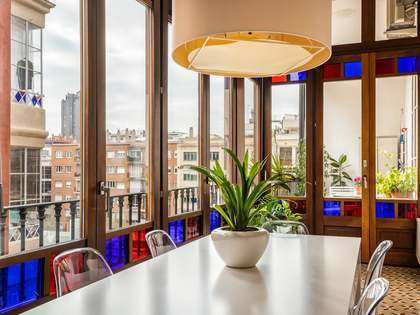 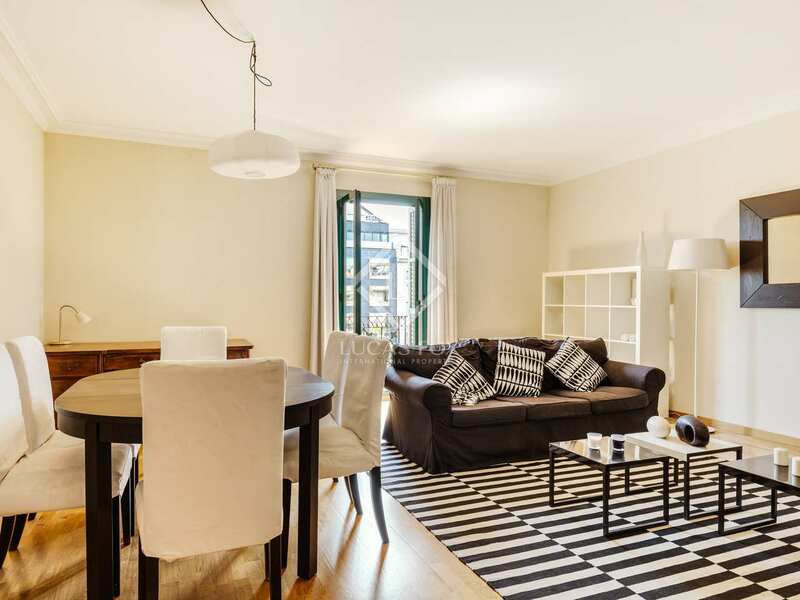 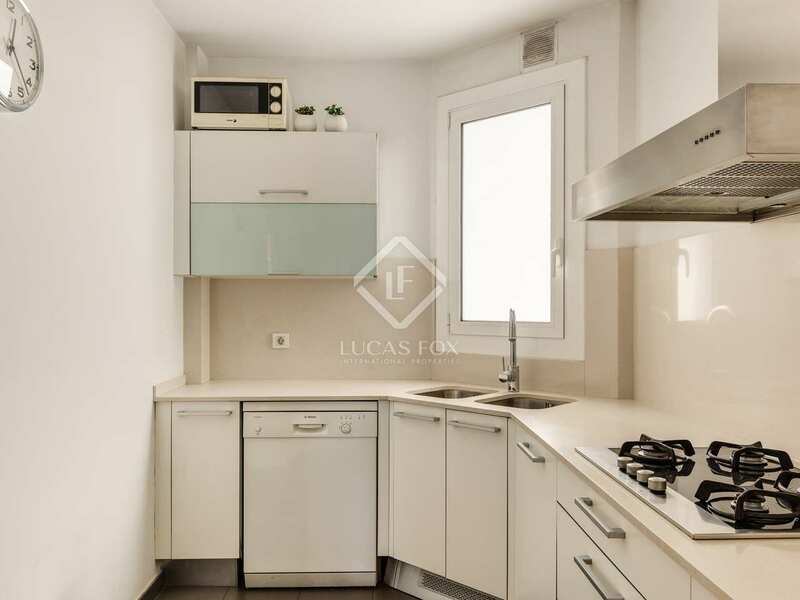 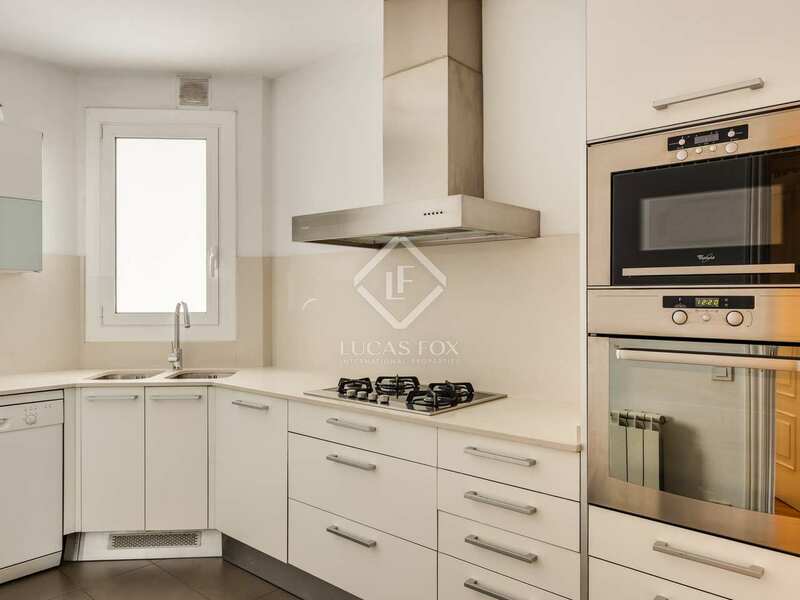 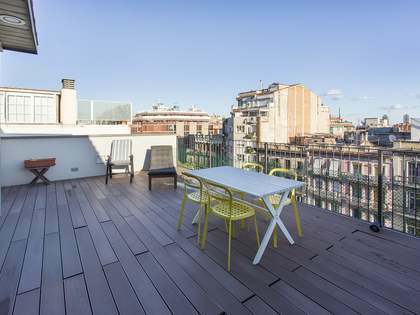 Property located on Gran Via de les Corts Catalanes, at the heart of the Eixample Right district. 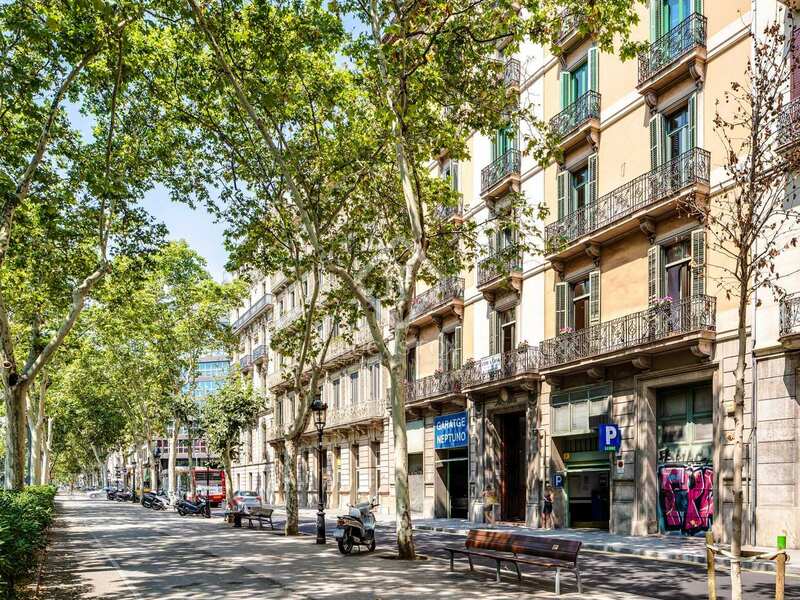 Just a couple of streets away we find the tree-lined Passeig Sant Joan and a further 2 streets away is the glamorous Passeig de Gracia; Barcelona's most famous shopping avenue.